I have a fun activity today that Mrs. Karle loved to do in her classroom. 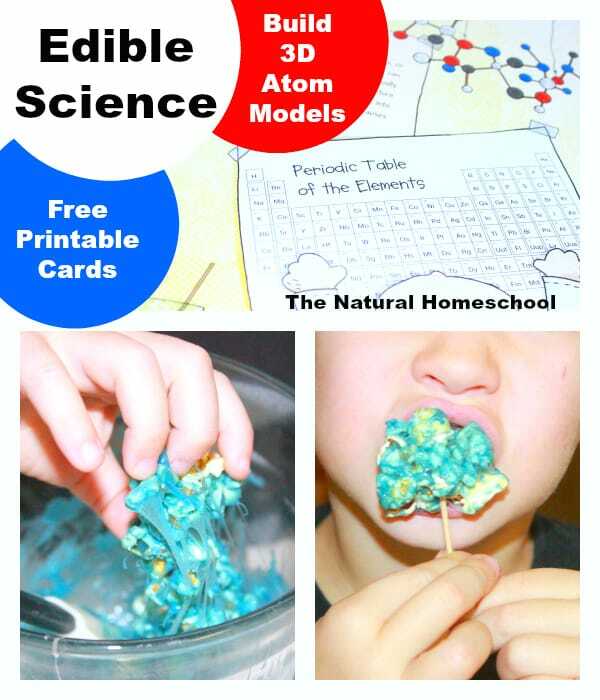 It is fun, it is educational, it is delicious. Depending on which recipe you use, it may even be nutritious. And, best of all, it is a red drink! 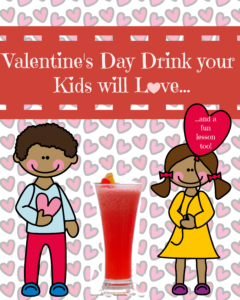 We have a few variations of thisValentine’s Day Drinks your child will love…one that is a healthier option but both are delicious! 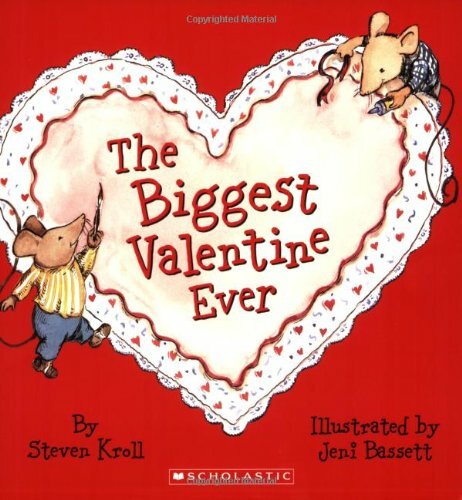 Here are a few of our favorite Valentine Day books for children to go along with this fun ‘snack. 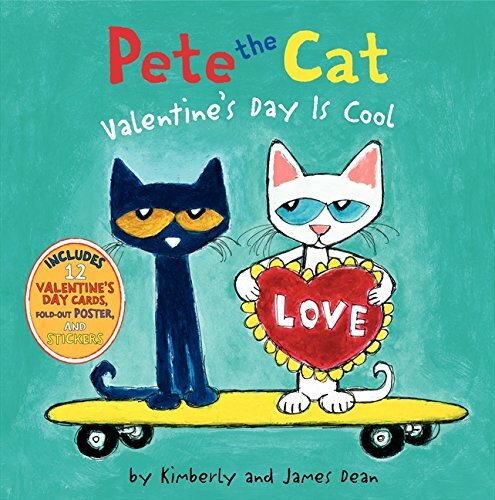 The Biggest Valentine Ever Pete the Cat: Valentine’s Day Is Cool There Was an Old Lady Who Swallowed a Rose! 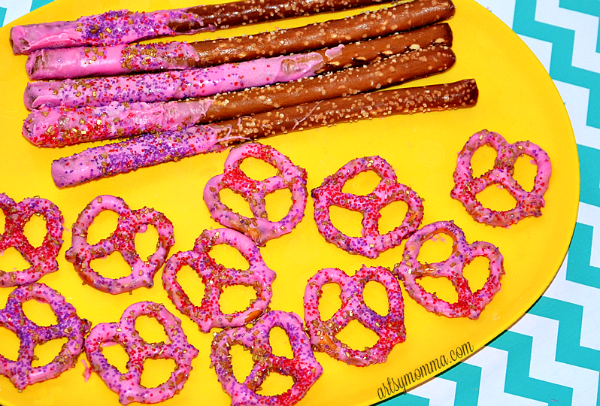 3) Enjoy using your straw and spoon! Alternative Healthier recipe – blend strawberries, sugar and ice in a blender, and enjoy! 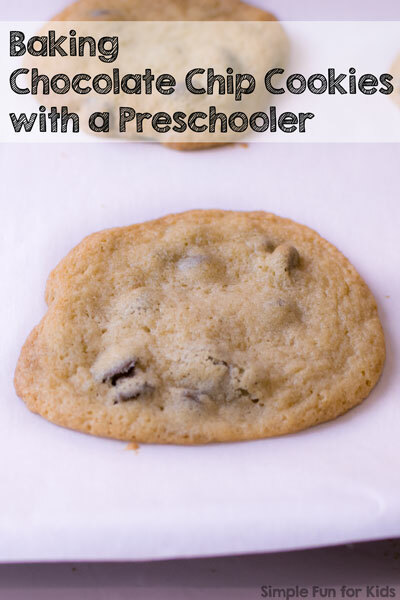 As you can see, many of the ingredients start with the letter S. Have your child come over and have her find everything. When you ask her to find the spoon, emphasize the SSSS sound. SSSSSSpoon. 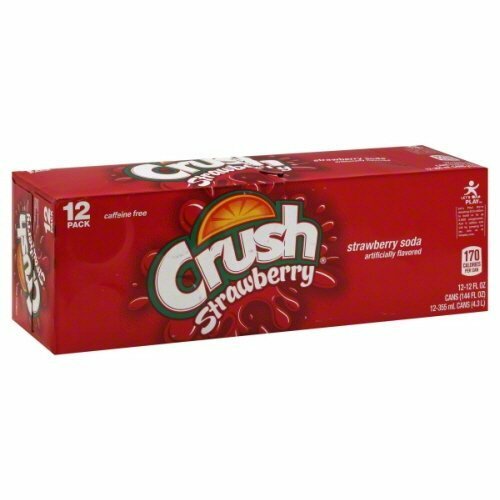 SSSSStraw, SSSStrawberry SSSSoda. When you open the soda, tell them to listen for the S sound. Be very quiet because it is quick and quiet. Ssss. (The sound that happens as the carbonation escapes from the soda bottle as you open it). Then, as you add the soda to the ice cream, the soda will ‘sizzle’. The children love to see the soda ‘sizzle’ when added to the ice cream…. they can hear and say the letter ‘Ss’ sound right along with the sizzling soda! Have your child say sssss with the sizzling soda. Then, hand out the sssstraws. Have fun sipping soda with a straw! SSSSssssss. This healthier recipe does not sizzle and make the Ss sound as much, but – it certainly is a fun activity and fun drink. 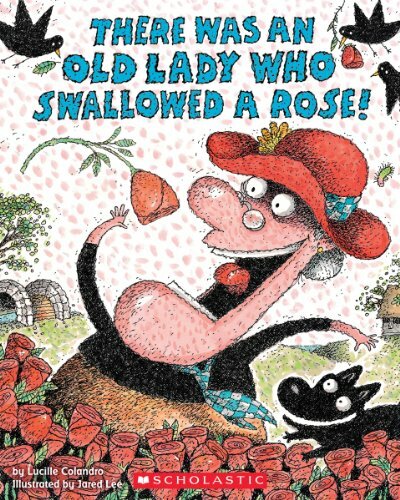 As the blender blends the drink, have your child make the sssss sound along with the blender. Love how you showed this activity can be used to teach the /s/ sound! Fun! My kiddos would love it!